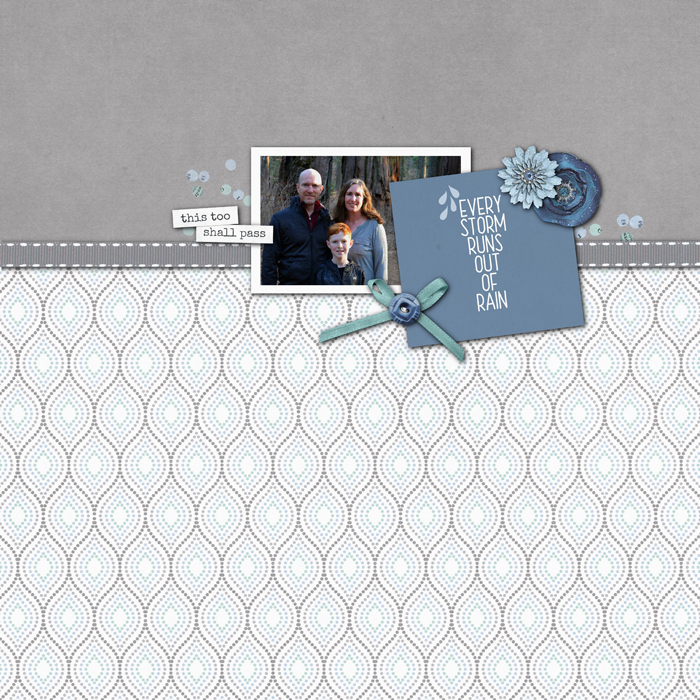 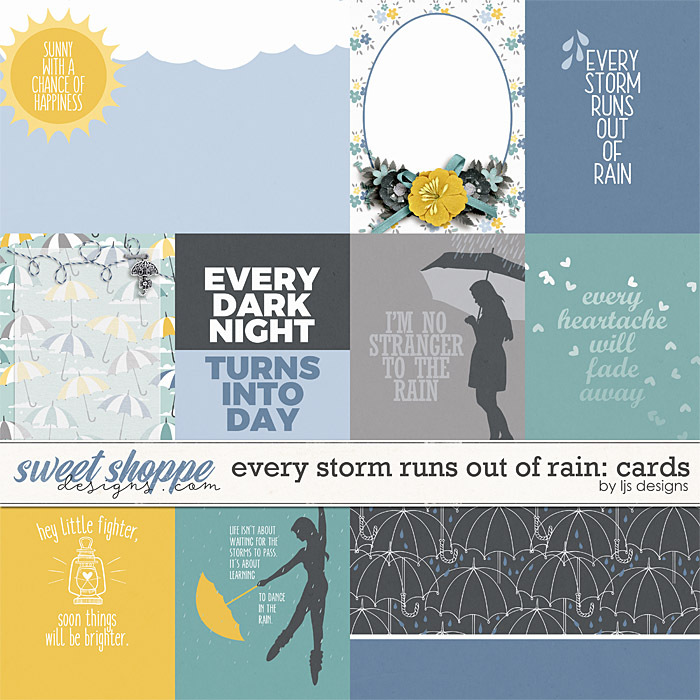 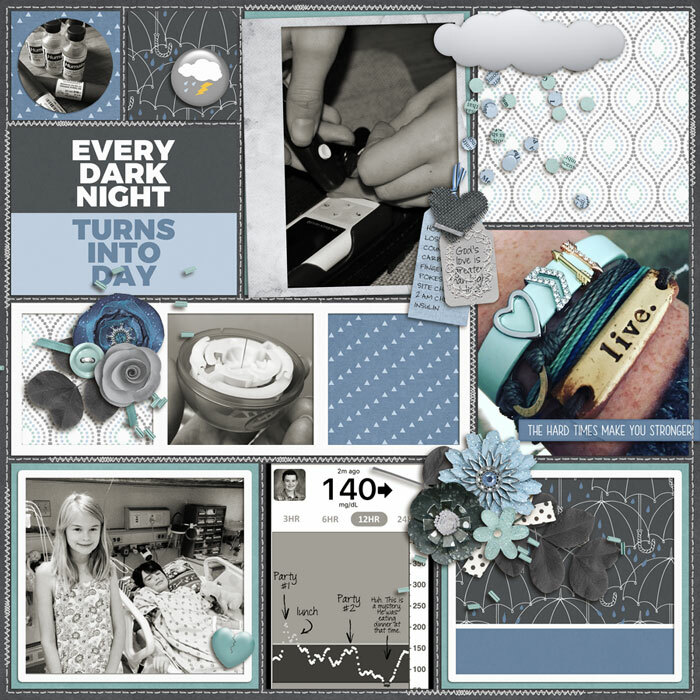 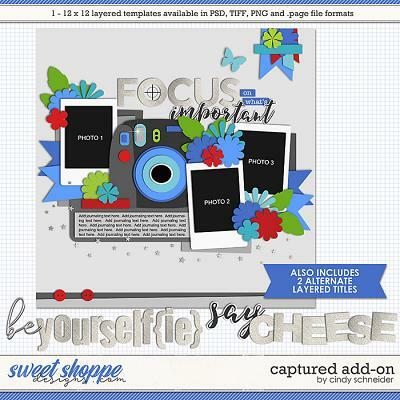 A digital scrapbooking pack by LJS Designs, Every Storm Runs Out Of Rain: Cards will help you scrap the hard times we all have. 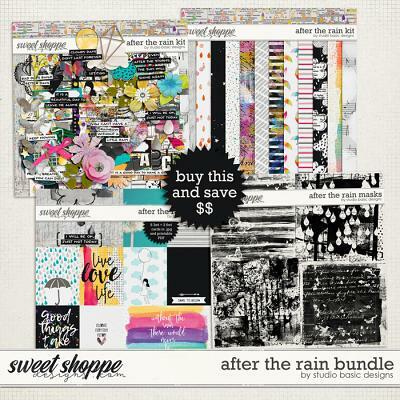 A little rain falls into all our lives sometimes, our hearts get broken, and things get gloomy. 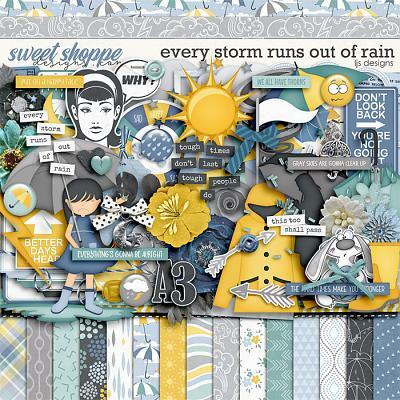 Even though we don't feel it at the time, deep down we all know that eventually the rain will stop, the heartache will fade and the sun will shine again. 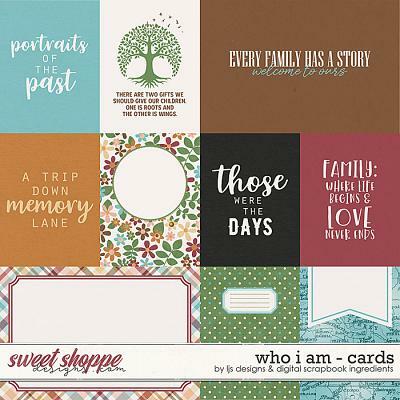 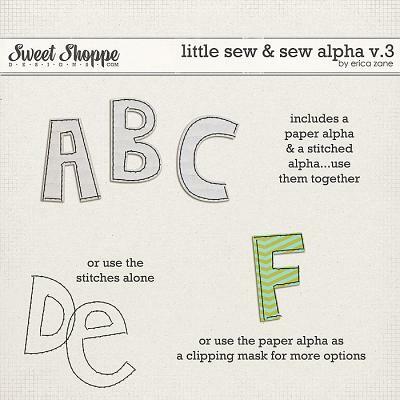 Use these cards in a scrap therapy layout as you work your way out of the darkness and back into the light.